The Massachusetts Senate has ordered an oversight hearing into the planned purchase by the University of Massachusetts of the assets of Mount Ida College, which plans to close at the end of the current semester. Senators said Wednesday they were irked they weren't given any advance notice of the purchase of the 74-acre Newton campus. 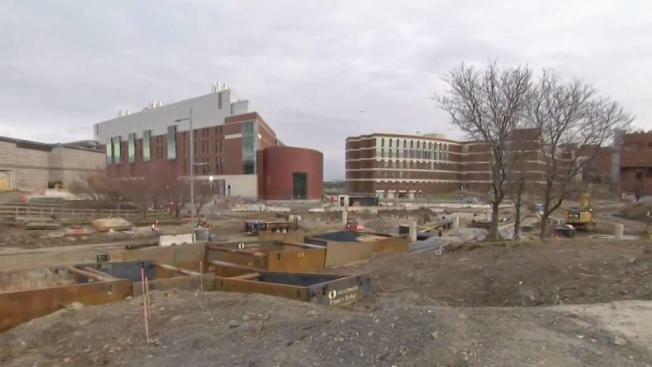 UMass-Amherst has said it will use the Mt. Ida campus for "career preparation programs," in science and technology fields. Undergraduate students at Mount Ida would be offered automatic admission to the UMass-Dartmouth campus. UMass-Amherst will absorb and seek to restructure Mount Ida's debt, estimated at between $55 million and $70 million.